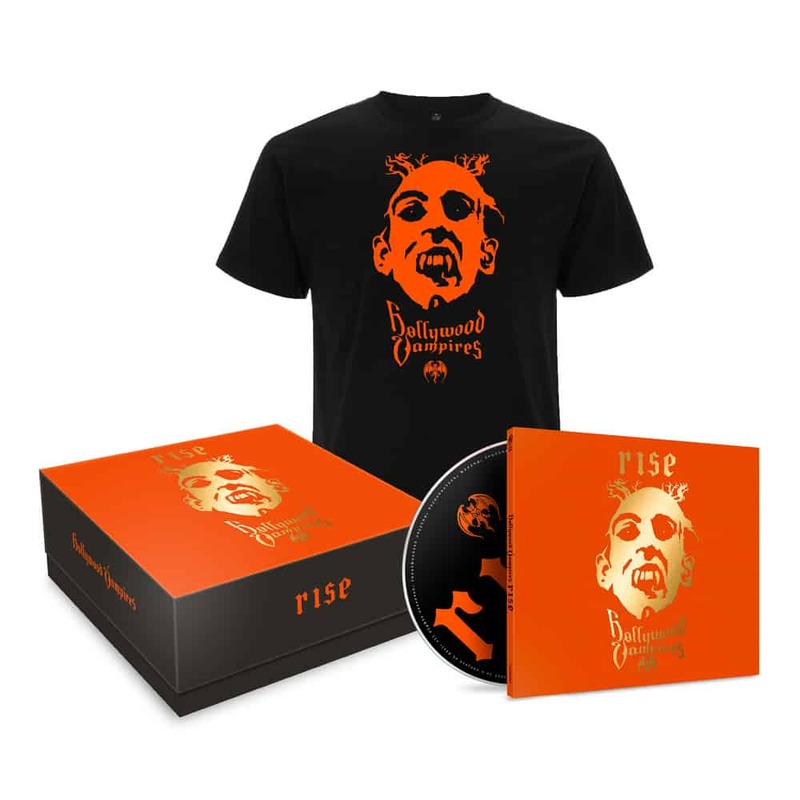 Limited Box-Set contains 1CD Digipak + T-Shirt (Size L). Products are shipping from the UK. You will recieve a digital download of the album on release day.